In December 2015, I visited Amsterdam for the first time. It was a truly memorable experience, not only because it was such a magical time of year to go, but because it was the first holiday in which I was able to dedicate entirely to viewing art. I went with my boyfriend and I am must say I am delighted to have a partner who is equally enthusiastic in spending countless hours in a gallery setting. 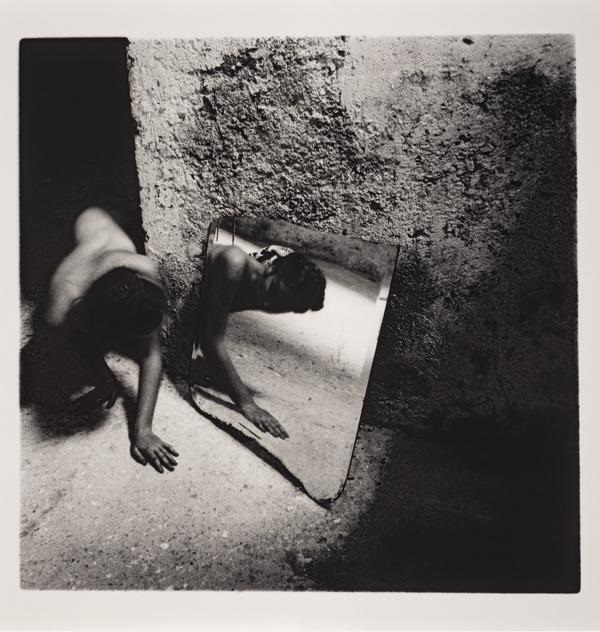 We were fortunate enough for our visit to coincide with a major retrospective, On Being An Angel (18th Dec 2015- 9th March 2016) of American photographer Francesca Woodman’s work. This was exhibited at Foam, an institution dedicated solely to photography. It was a show which I will remember for the rest of my life. Woodman’s work is incredibly raw and her photographic portfolio is composed predominantly of self-portraits. Walking around the exhibition was like peering into the soul of Woodman. Not only was her physical body exposed in multiple works, but so was her innermost self. Viewing the photographs was like catching a glimpse into her mind and world. Her aura was infectious and I was still thinking about the photographs long after I left the gallery; they truly made an lasting impression on me. See also my publications page for more.